The sun has set in New York, marking the end of a glorious World Read Aloud Day 2013. We are full of gratitude for our extraordinary participants, our incredible WRADvocates, our partners and publishing friends who made the day possible, and especially the beautiful children who believed from the beginning that having a wonderful celebration could be a way to advocate for something they love so dearly. Today around the world we were united, reading aloud for our world's children, and for their right to read. Pure joy and jubilation in at our Innovation Hub in Kibera, Kenya. Our partner, the Children of Kibera Foundation, organized a magical celebration. Our partner Project Pearls celebrated World Read Aloud Day at LitWorld's Innovation Hub in Ulingan, the Philippines. Our partner Booksource held read alouds a book tours in St. Louis, MO. 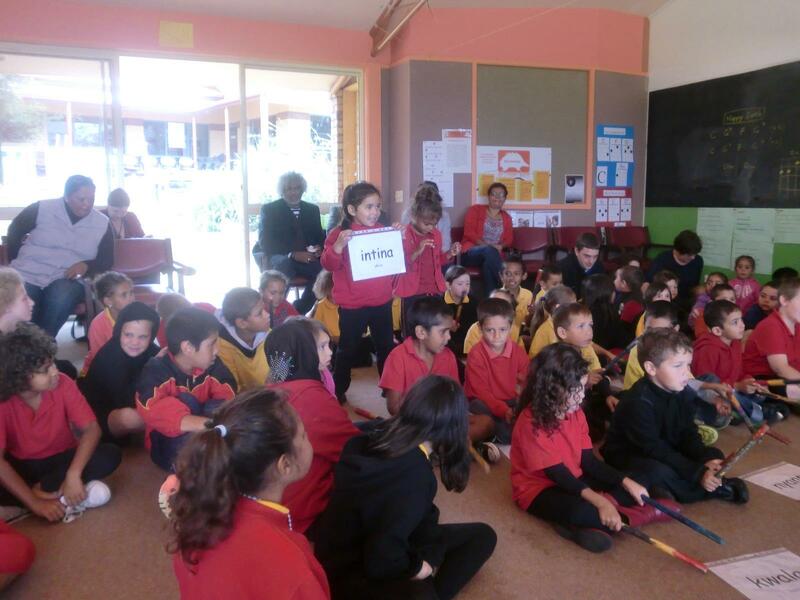 The World Literacy Foundation teamed up with the Aboriginal Literacy Foundation to give books to a school in Armadale, New South Wales. The day was filled with story-telling, cultural performances and literacy games. 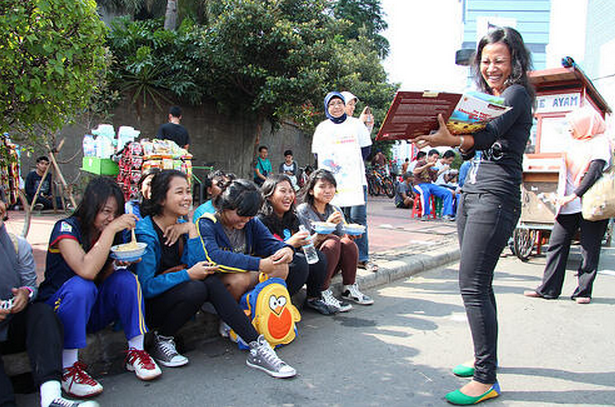 Our new friends Goodreads Indonesia read aloud to pedestrians on "car free day" in Jakarta, Indonesia and in several other cities across Indonesia. 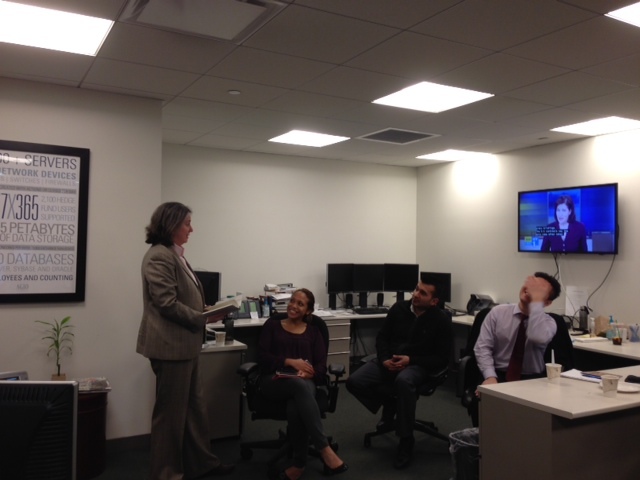 LitWorld Board Member World Board Member Nicole Nakashian read The Gift of Nothing by Patrick McDonnell aloud to her work team. The Golden Girls Foundation in Kisumu, Kenya held an intergenerational WRAD celebration with our LitClub girls, their mothers and grandmothers.